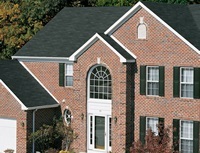 Roofing designs are selected to both protect the building and add aesthetic appeal. 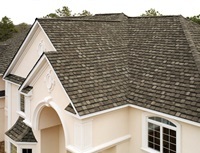 A badly designed or installed roofing system can be a source of constant problems and extensive damage. 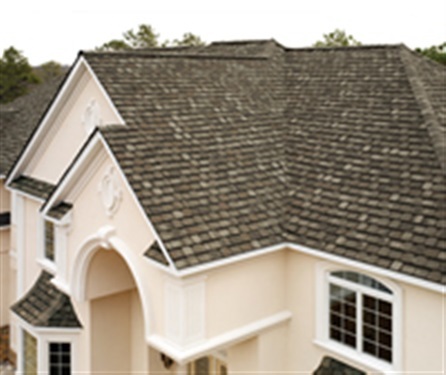 Do you have any of these roof warning signs? Don't worry! 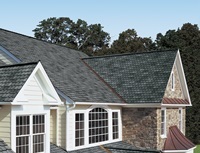 Dormer King's roofing experts are here to serve all of your roofing needs! 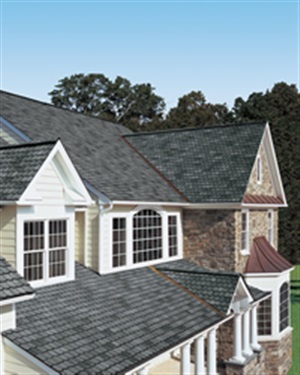 Dormer King proudly uses the GAF “5-Part System.” The GAF 5-Part System is truly the top of the line in quality and the industry standard of excellence. 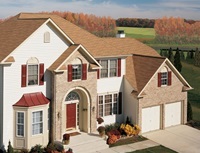 We design roofs in an abundance of styles and combinations. 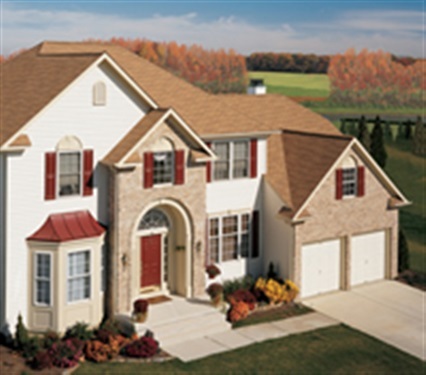 Let our design consultants help you choose the perfect solution for your home. 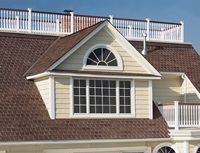 Looking to have a dormer built? 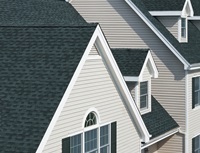 Visit our Dormer Gallery. 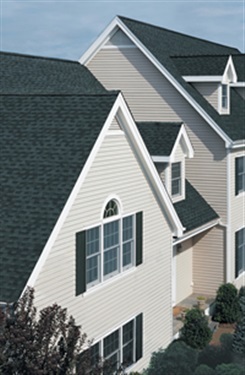 If you have any questions or concerns about our roofing services, or any of our general home improvement services, please contact us today. 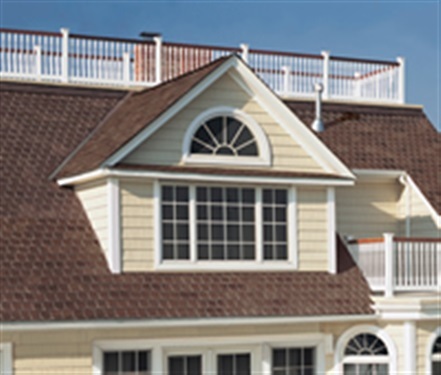 You can call our Long Island office by dialing 631-957-5555. 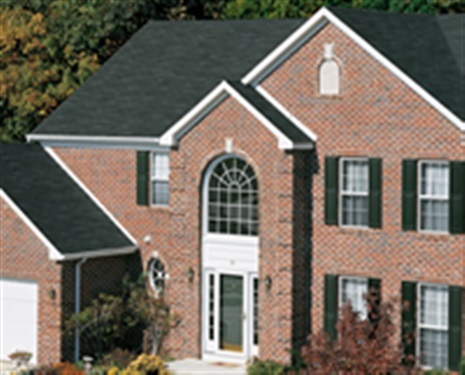 We aim to help you with all of your needs and look forward to helping you with your next home project.